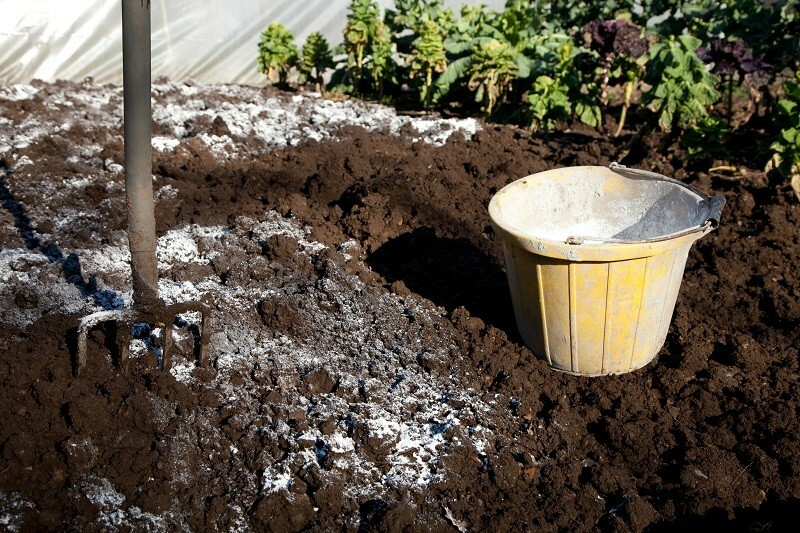 What is Lime Soil Conditioner? Lime is a ”white powder” made from ground limestone–a naturally occurring rock that is high in calcium. It is used in gardening to amendment soil, helping plants and lawns flourish by increasing the pH level. 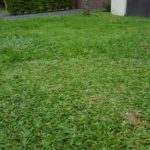 A low soil pH, or acidic soil, is often the underlying problem when it comes to many common lawn and garden problems. Plus, lime is an excellent source of calcium. 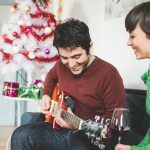 The straightforward answer is because lime improves the characteristics of the soil, so plants and grass can take advantage of a healthy soil environment. The purpose is to achieve a neutral pH. This way, nutrients are more accessible for plants uptake. Plus, this condition allows organic matter to decompose, microbes and worms to prosper, creating a quality living environment. Also, fertilizer is more effective at a neutral pH. 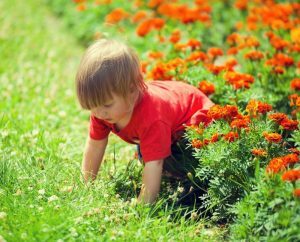 As a result, you would have trees, shrubs, garden plants, and lawns that are greener, stronger, use less water, and are more able to resist diseases. 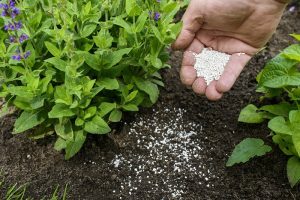 Liming your lawn or garden is a great way to improve the health of your soil, and the overall health of your grass, flowers, or vegetable plants. First, you would need to perform a pH test. If your soil pH test shows a pH level of 7.0 or higher, you have alkaline soil, and liming is not necessary. If the pH is above 6.5, it is time for liming. In sum, applying lime to the soil is one of the keys to a better lawn and garden. With an adequate soil pH level, plants will get the nutrients they need quickly. 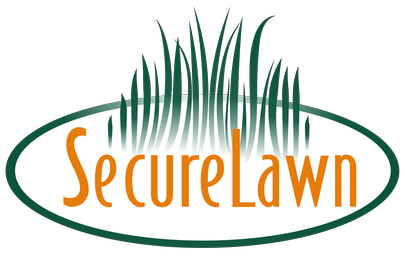 Should you need help to amend your lawn or garden soil, contact the experts at Secure Lawn. 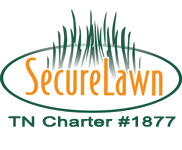 We have a team of experienced lawn professionals that will help you tackle any soil problems. Call us at 615-893-8455 to learn more about how we can help.